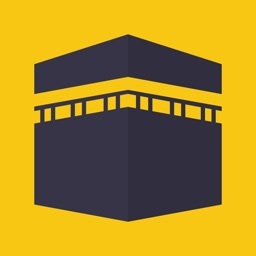 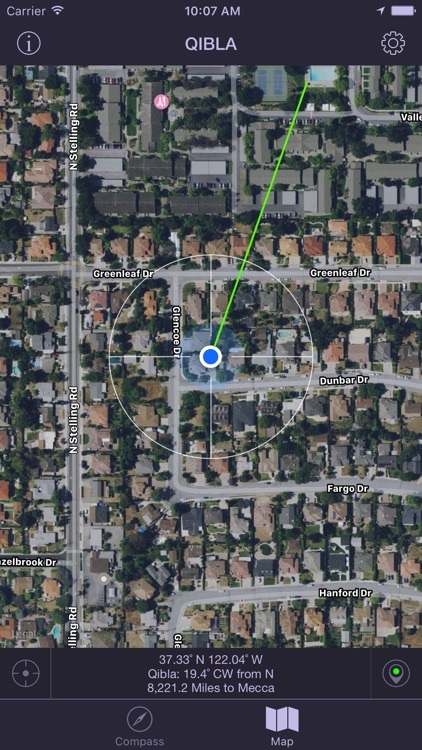 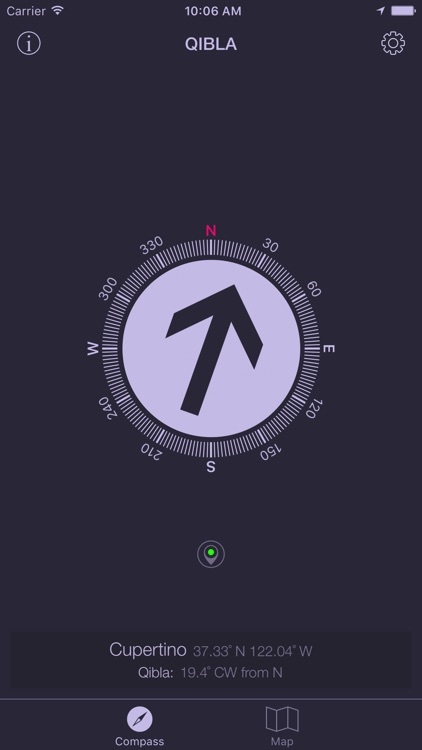 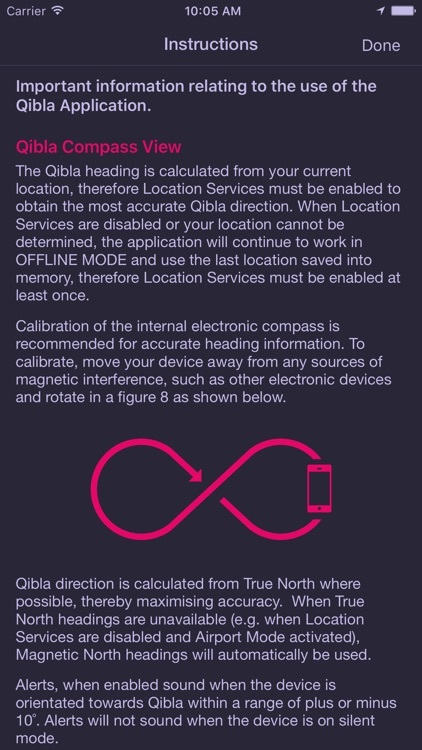 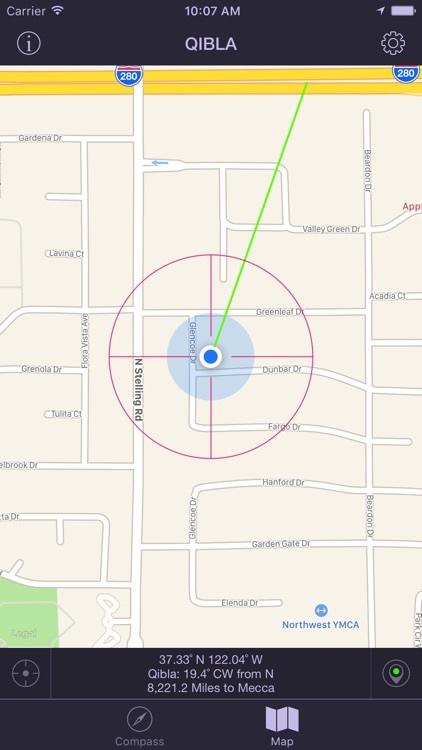 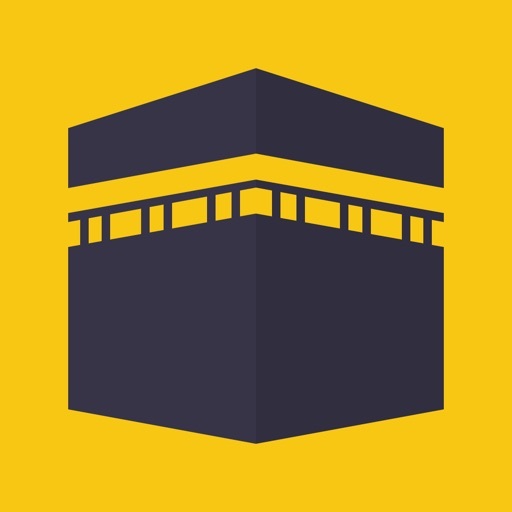 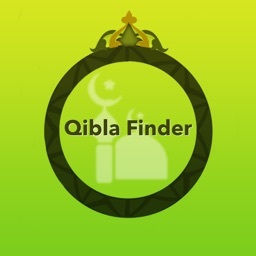 With the new Qibla App, you can accurately find Qibla direction wherever you are. 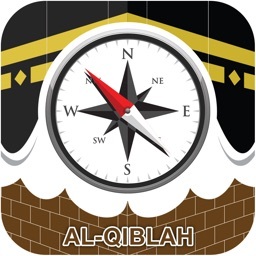 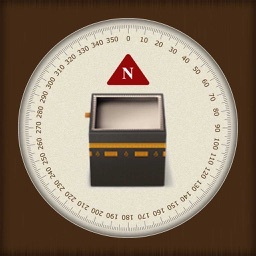 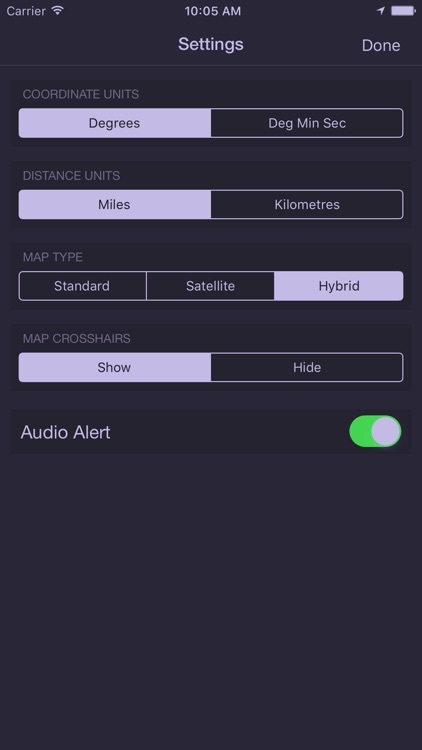 This invaluable App features a compass and Qibla direction finder which determines your location and points you accurately towards Qibla. 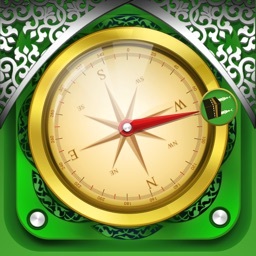 It also has an interactive map which lets you find the Qibla direction for practically anywhere else in the world.